Driving a Toyota hybrid is relaxing and wonderfully straightforward. But for those of you who are keen to supercharge your economy and keep the pennies in your pocket, there are a number of ways you can adapt your driving style and hit dizzying mpg heights. 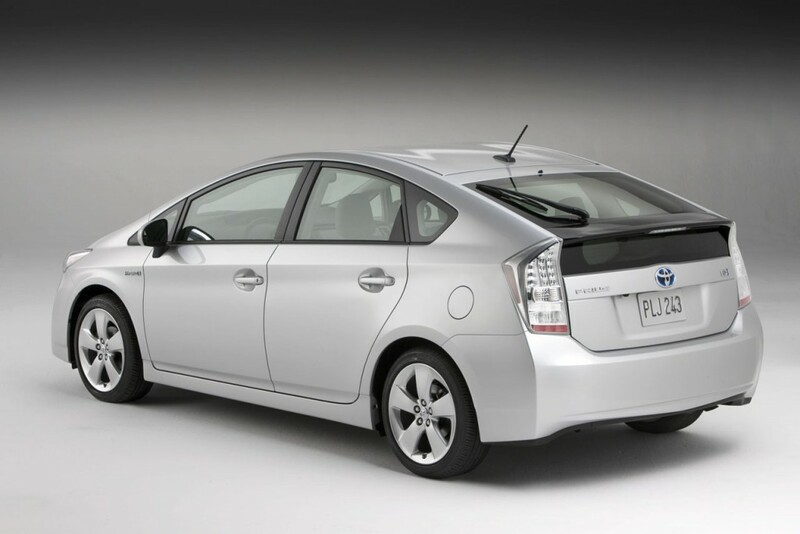 We’ve rounded-up 10 top tips for maximising your hybrid’s fuel economy. Doing so will enable you to see when you’re using petrol, and what situations allow you to run on electric and/or charge the battery. A light but consistent press will help to keep the car in EV mode. Stick to 70mph on the motorway to prevent unnecessary use of fuel. In urban driving, accelerate to your required speed and then ease off the throttle, before gently easing on again. This sequence will help you to utilise your car’s battery. Toyota hybrids have up to three drive modes – EV, ECO and Power. EV Mode encourages the car to be powered solely by the battery at low speeds – use when driving around town. ECO Mode reduces air conditioning output and dampens harsh acceleration – use for motorway cruising. Power Mode uses the battery to help boost acceleration along with the use of the engine – use when you need to make swift progress, for example when pulling out of a busy junction. Gentle, early braking boosts the regenerative abilities of the car’s brakes. This helps EV mode to operate for longer periods. When in stop-start traffic, do not select ‘N’ neutral when stationary, as electricity will not be generated and the hybrid battery will discharge. Use ‘B’ when approaching roundabouts or descending from steep inclines to increase engine braking and ‘D’ for flat roads and ascents. 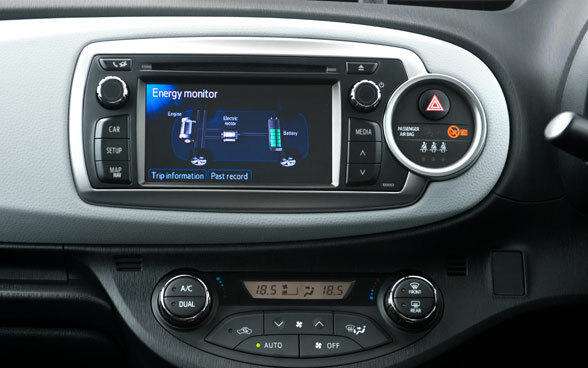 Keep the revs constant on the motorway by enabling your hybrid’s Cruise Control to maintain a constant speed. Using climate control, lights and wipers will increase fuel consumption. Address this by selecting the re-circulate mode for climate control, and using the lights and wipers as conditions dictate. 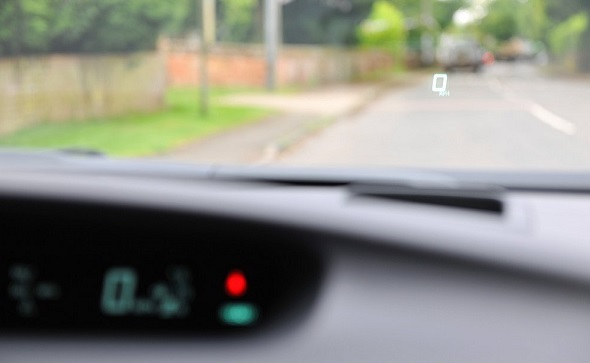 If you know what’s in front of you, you’ll avoid unnecessary braking and accelerating and will use less fuel. Take your foot off of the accelerator when driving downhill and allow the electric motor to kick-in. Cover the brake to avoid speeding or losing control of your vehicle.